Psychology 001 will be offered at Verdugo High School next fall. 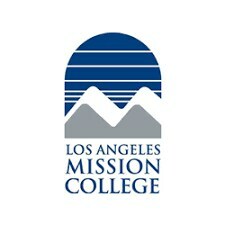 A professor from Mission College will instruct the class. It will take place on Tuesdays and Thursdays during 4th period. Priority will be given to 12th graders. Please see Ms. Gabriel for the paperwork required to enroll.